Firstly, I would personally like to say a big sorry to each of you for being away so much of late, and failing massively in my linky host tasks. What with more leg breakages, illnesses and holidays, its been as manic as ever, but with all fingers and toes firmly crossed, I’m sure we’ve now turned a corner and I have high hopes that things may settle down a little bit. 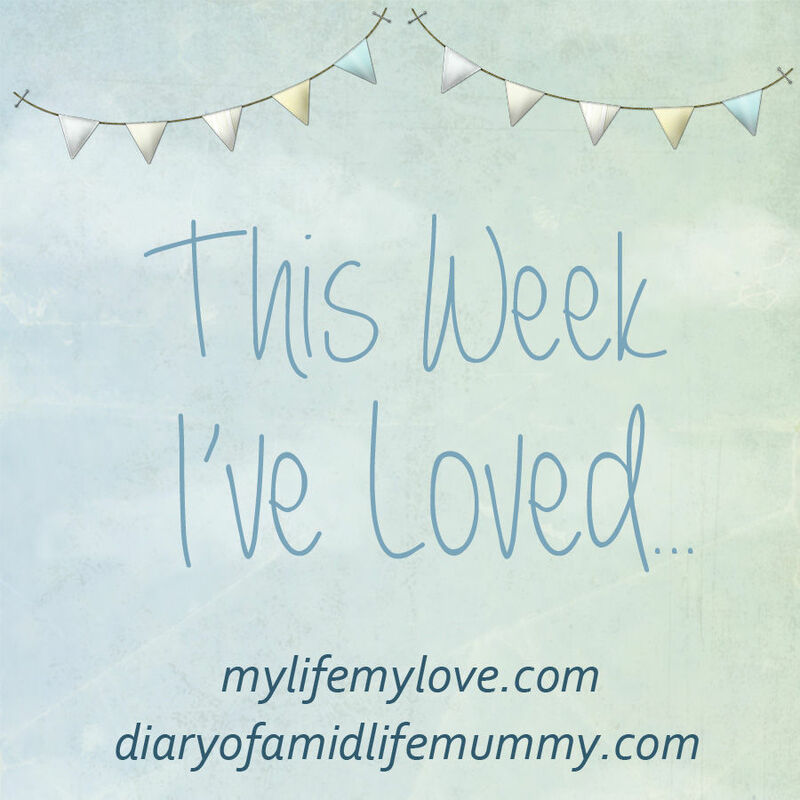 We hope you’ve all had a great week, and if it’s anything like mine has been, it may well have been an emotional one for you if you’ve had little ones starting school, or indeed, returning to school. If you have, we hope they settle in well and have lots of fun. As always, thank you to everyone who linked up last week. This week we would like to give a shout out to Something Crunchy Mummy for her review of Paragon Books Storybook and Jigsaw. I can really see both of my girls (and their daddy!) loving this! It’s such a great idea to have a book and a puzzle in one. I love the idea of reading a story together and then building a jigsaw about it. Have a little read if you haven’t already done so. 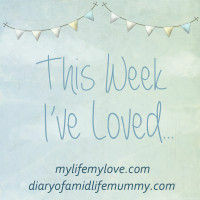 So, onto Week 11 of This Week I’ve Loved….. Here is a little reminder of the rules. 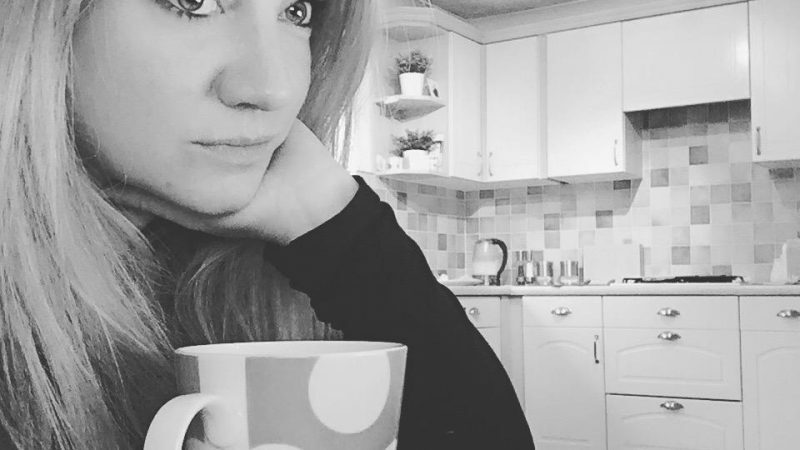 Next Post Mama Wears | Autumn Work Wardrobe Wish List – The right one!